Foreign correspondent and news presenter with almost 15 years of experience covering international affairs, politics and business. Based in Brussels since 2011 but always roving around Europe and Asia. Monitoring EU affairs, NATO, austerity policies, humanitarian crisis, radicalisation and extremism, etc. Always an eye on Asia. 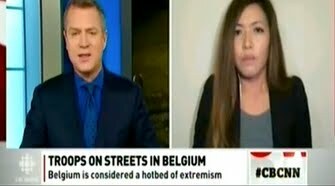 Contributed live breaking news reporting to BBC World News, Al Jazeera English (on air reporting and field producing), CBC News (Canada), Voice of America, BBC Radio, CBS Radio, HuffPost Live, Fox News (US), RTÉ (Ireland), RT, TRT World, Arise News and others. Correspondent/presenter for RT in Moscow, Brussels, London. 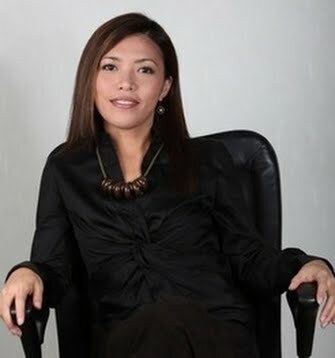 Main news anchor, business reporter and producer for TVB, HK's biggest terrestrial channel. 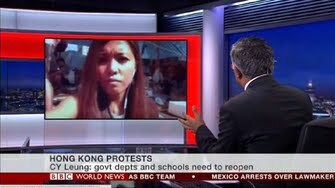 Freelance producer for CNN International in HK; fixer/on-air talent for AJE's show "48". For video work samples, please browse through www.tesaarcilla.com.